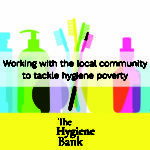 This is a press release from Chances4Change East Sussex and Hastings Voluntary Action. 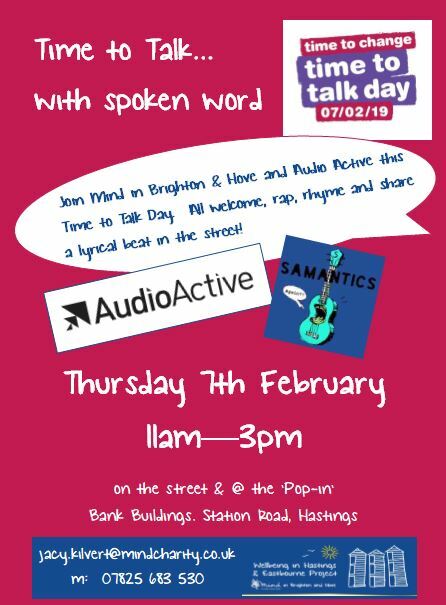 Join Local Mind and community organisation Audio Active this Time to Talk day, Thursday 7th Feb. Everyone is welcome to rap, rhyme and share a lyrical beat in the street! In addition ‘Samantics’ will be performing his spoken word creations. 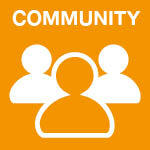 The aim is to have fun and get people to feel more confident about talking with others who may need some support. Additionally, on the following Saturday there will be a chance to be listened to! 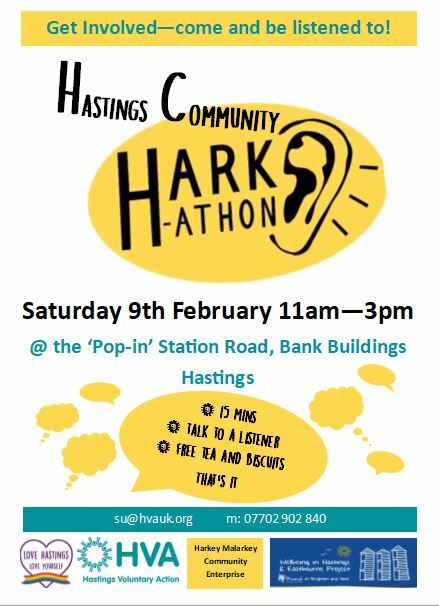 The first Hastings Community Harkathon will be offering individuals 15 minutes to talk with someone and feel that they are being heard. 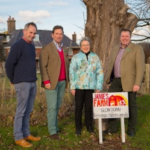 No solutions promised but a friendly ‘trained’ ear and a free hot drink. 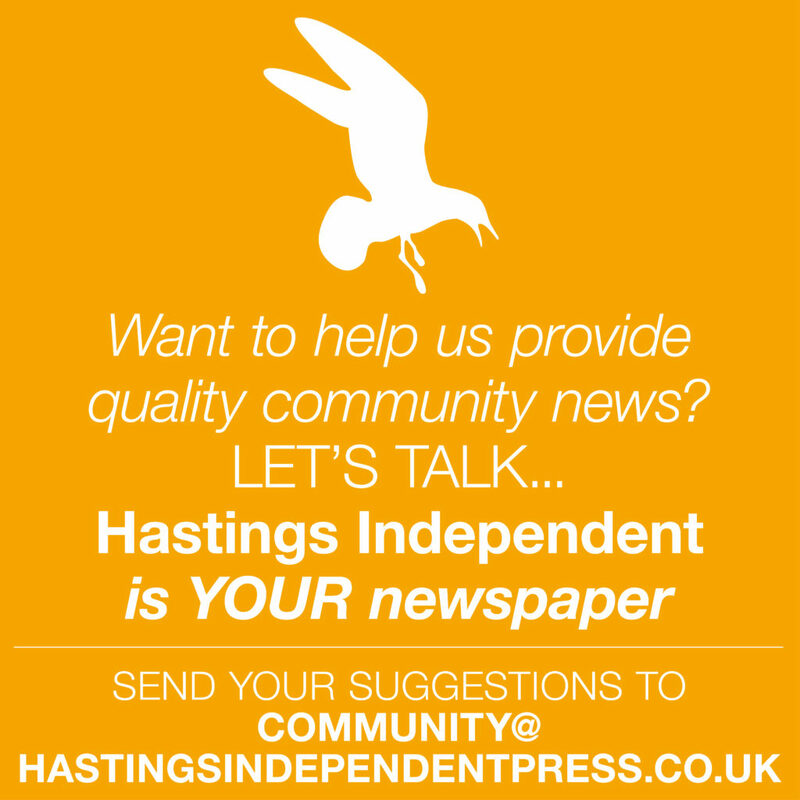 Come along and get involved. 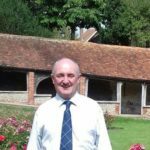 ‘Time to Talk’ day is an annual event linked to ‘Time to Change’ https://www.time-to-change.org.uk/ the national campaign aiming to end mental health discrimination.